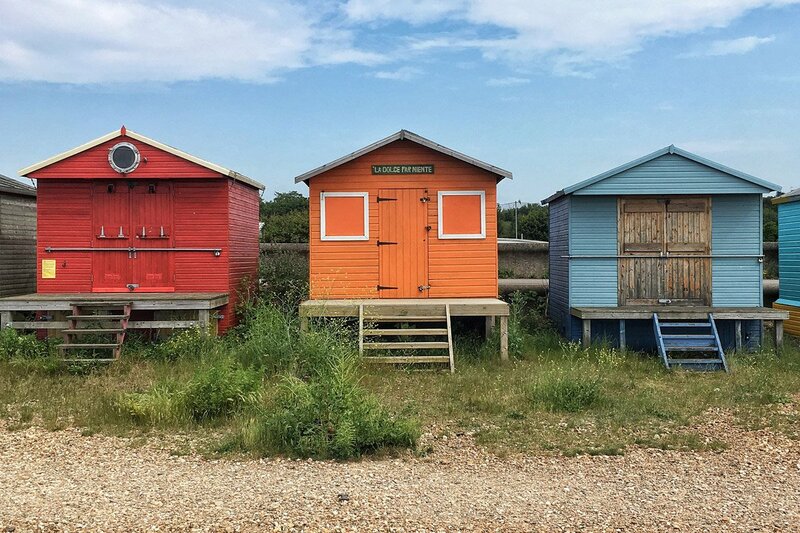 Beach huts in Whitstable, England. All photos by Meghana Gandhi. 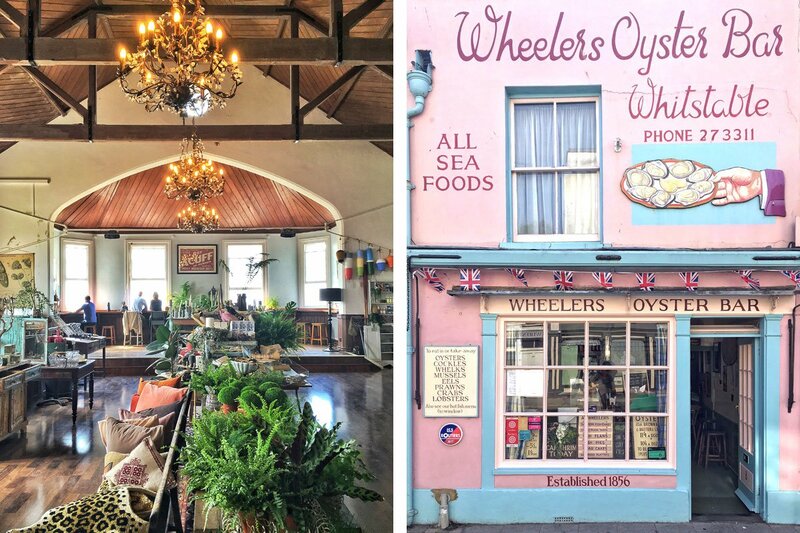 Whitstable has everything you'd want in a British seaside getaway: delicious oysters, picturesque eateries, charming ice cream parlors, vibrant beach huts, boutiques that nail that beachy-cool vibe, and pastel townhouses. And only 90 minutes from London. WHITSTABLE, England — Mollusks helped put Whitstable, nestled on England’s Kent coast in the southeast, on the map: Natives have been harvested in the waters off Whitstable since Roman times, and, according to the Whitstable Oyster Fishery Company, the Romans were such fans that they shipped the oysters back to Italy. The oysters’ fortunes have waxed and subsequently waned over the years, in part due to overfishing of the natives, which led to the introduction of the cultivated (and heartier) Pacific Rock variety. These days, though, they appear to be thriving, for the time being, at least: The Whitstable Oyster Fishery Company is currently embroiled in a dispute with the Canterbury City Council, who requested they remove their racks. 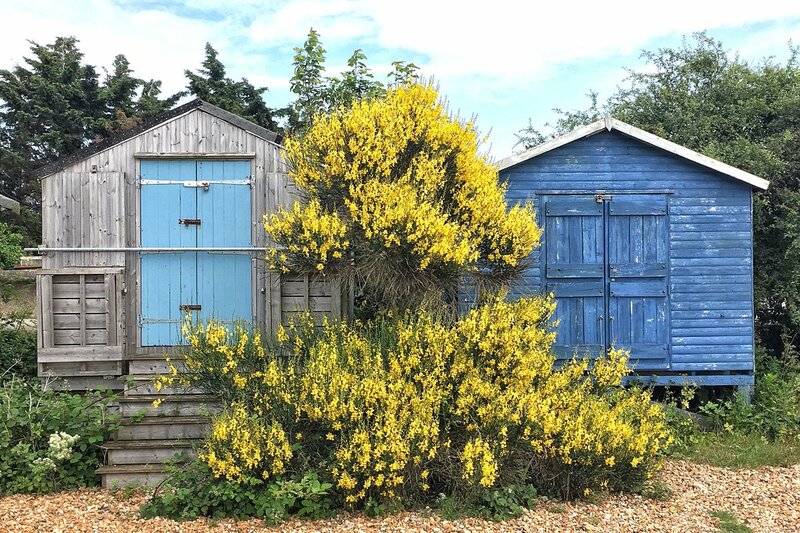 Whitstable is a little charmer of a seaside town, one that appears to have been overlaid with Instagram’s Gingham filter. It’s full of vibrant beach huts, pastel façades, tiny alleyways, and — of course — places to slurp down the renowned bivalves. It’s also eminently walkable and makes for a very easy day trip from London. Here’s a rundown of the best places to spend a leisurely afternoon. Photo courtesy of Betty Loves Bryan. Oxford Street, High Street, and Harbour Street (all of which are connected) are packed with galleries, restaurants, vintage shops, and boutiques. Oxford Street Books has a collection of Victorian and other antique novels with gorgeously-designed covers and quirky titles. Don’t miss the labyrinthine basement, where parts are wallpapered in book covers and scattered armchairs and settees encourage lingering. The boutiques, unsurprisingly, tend to have a nautical bent. 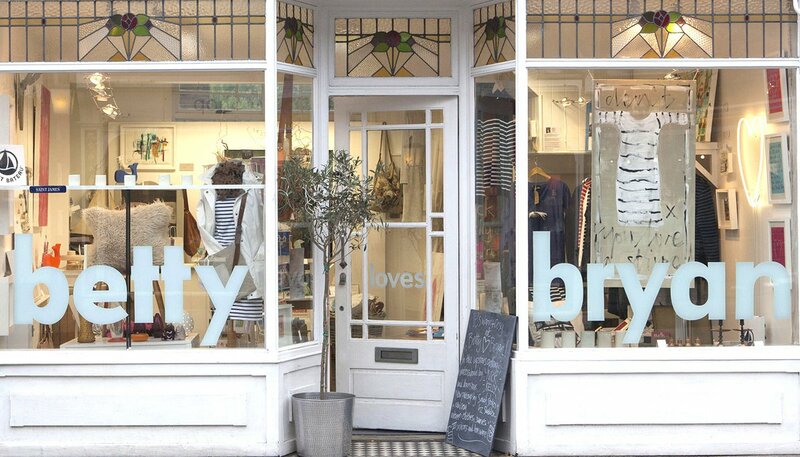 Betty Loves Bryan (named after the artist owner’s parents) sells a mix of art, clothing, and housewares, including Saint James Breton striped tops and scarves from playful Danish label Beck Söndergaard. Modern Ruskin offers loose, airy menswear and womenswear (think wide-cut tops and overalls) from a British-heavy lineup including Kate Sheridan, YMC, and Sunspel. Harbour Street leads to Whitstable Harbor, where a collection of fishermen’s huts forms an arts and crafts market. The market is a bit touristy, but the harbor itself — littered with bright boxes and buoys — is worth a stop. Also by the harbor (near The Lobster Shack) is a group of funky beach huts kitted out in various colors and patterns. continue on toward Tankerton Beach, where the huts are arranged on a slope. Don’t miss the West Beach stretch of huts — more isolated but equally photogenic — located in front of Island Wall on the other side of the harbor and past the town center. I went over the summer and didn't see anyone swimming — partly because the positioning of the oyster trestles and partly because the beach is pretty rocky and rough on the feet. Whitstable Oyster Fishery Company and Wheelers Oyster Bar. As for those oysters, well, you don’t have to look far. Near the harbor, you can find them at The Forge, a beach shack that also serves doughnuts, fish and chips, and ice cream. For a less casual experience, skip the taverna-esque ground floor of the nearby Whitstable Oyster Fishery Company (also known as the Royal Native Oyster Stores), and head upstairs to the spacious, high-ceilinged shop, where you can nestle into a leather couch or perch at a narrow bar overlooking the water after browsing an array of bohemian candles, pillows, and other bric-a-brac. While the menu is more limited than the one downstairs, the atmosphere more than makes up for it. In town, oysters with atmosphere can also be found at Wheelers Oyster Bar, whose pink and blue façade (and stylish cursive lettering) are a photographer’s dream. If seafood is not your thing, try the cozy Windy Corner Stores and Café, which offers shelves of groceries and an extensive sandwich menu — as well as a tantalizing array of cakes and pastries. 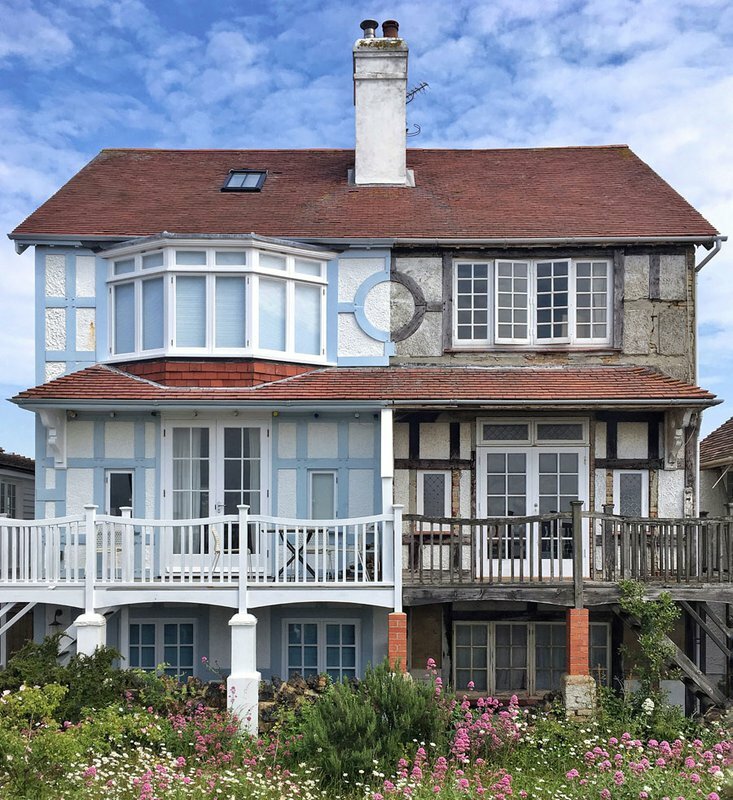 Alternatively, visit the nearby Old Neptune, a white clapboard pub dating from the 19th century and located directly on the beach, a rarity in the UK. Lastly, I’m considering a trip back just to sample the Oreo milkshake at Sundae Sundae, an adorable throwback of an ice cream shop that also sells beach toys and crabbing equipment. Whitstable plays host to a number of festivals throughout the year. The roughly two-week-long Whitstable Biennale installations — heavy on film and performance — are scattered throughout the town (a leaflet of poetry in Oxford Street Books, for example, and a video screening in a DVD/comic shop). The annual July Whitstable Oyster Festival includes an oyster eating competition and a costumed parade through town. How to Get There: Catch a direct train to Whitstable from St. Pancras or Victoria stations in London; the journey takes under 1.5 hours. Whitstable station is about ten minutes’ walk from the town center. Getting Around: This is a walking town. A car would be a nuisance. 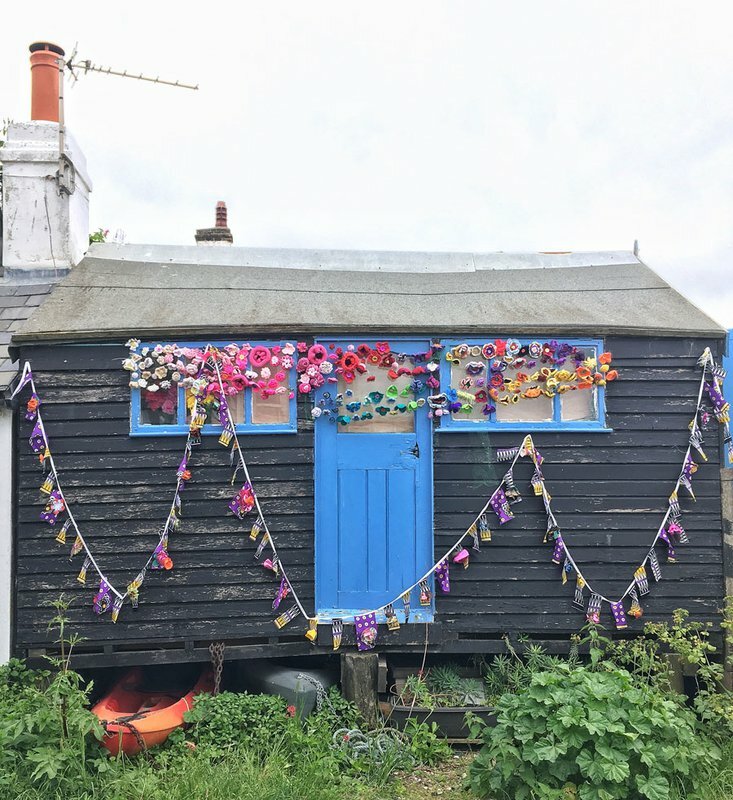 Where to Stay: If you want to spend the night, The Whitstable Oyster Fishery Company has converted fishermen's storage huts into accommodation. The Front Rooms bed and breakfast is also a lovely choice.